I am a seasoned advertising professional with over 25 years experience in advertising and marketing in the US Hispanic market. My objective is to use my experience to develop creative targeted ideas and promote business growth. I have worked with global advertising agencies on campaigns for clients such as Ford Motor Company, Procter & Gamble (various brands), Burger King, Western Union, Coca-Cola, Texaco, Univision Online and others. 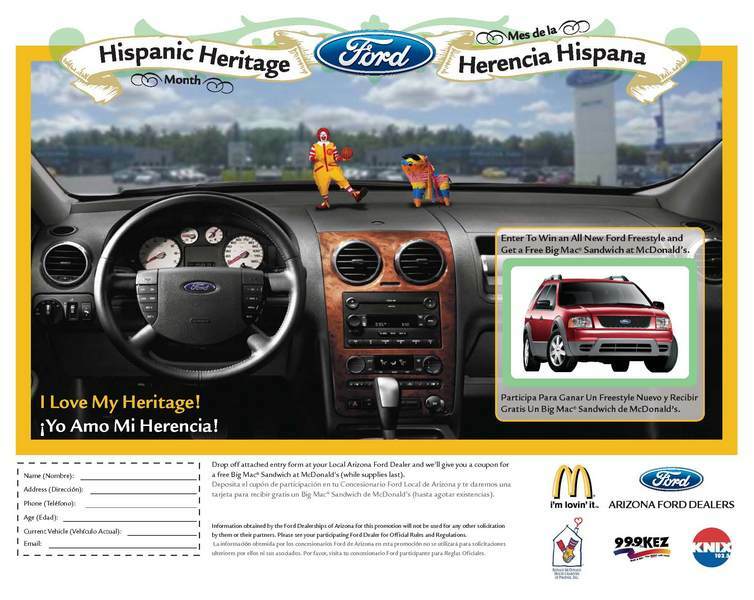 Conceptualize and create advertising campaigns for the Ford Motor Company Tier II level for the Hispanic market. 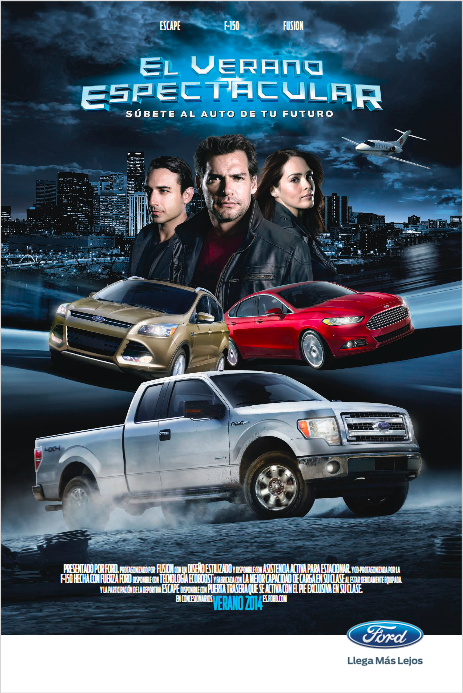 Present concepts, address marketing issues, work directly and support creatively for Ford Funding (branding) campaigns, plus Ford FDAF groups (retail) and their regions, like: Chicago, Philadelphia, South Florida, Tri-State, North Carolina, Seattle, Arizona and others. • Key Project: Hispanic department growth, from just a couple of regions to working for 16 different regions. 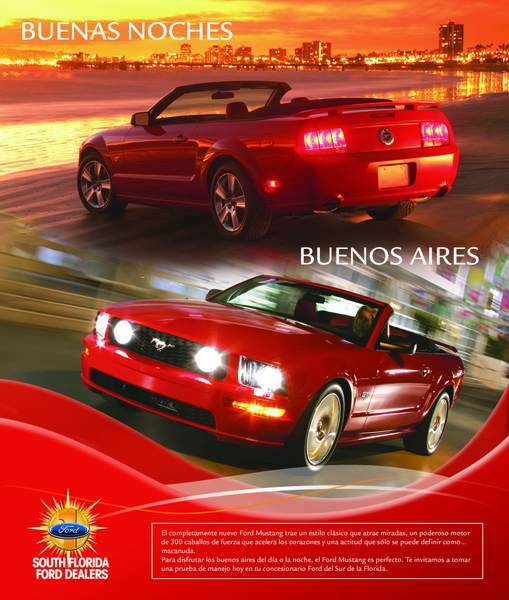 Wrote and developed promotional spots for Univision.com. These creative promotional TV spots ranged from specific Internet tools to various sections of the site including: news, entertainment, sports, community, shopping, chats, searches, instant messenger, e-mail, etc. Also responsible for infomercials and tie-in promotions with other clients, like Gateway and others. 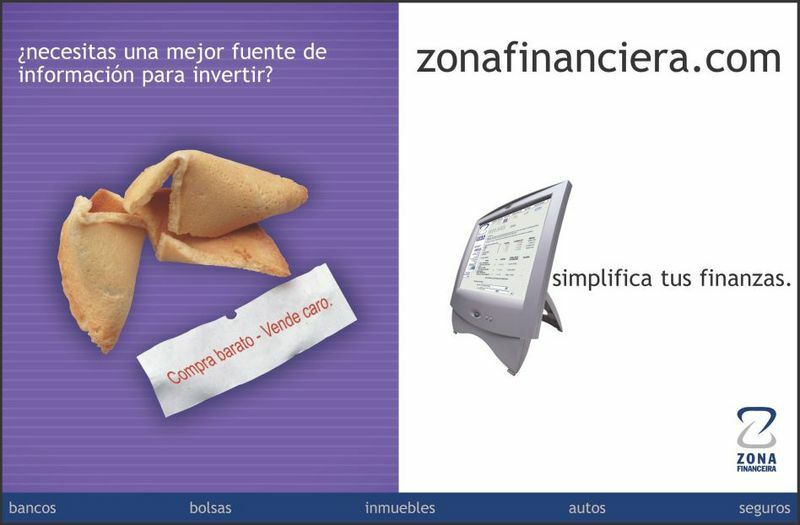 • Developed creative campaign site launch (July 2000), which in the first 3 months, became the #1 Hispanic Internet site. A consistent creative promotional campaign developed an average of 7 million hits per day. 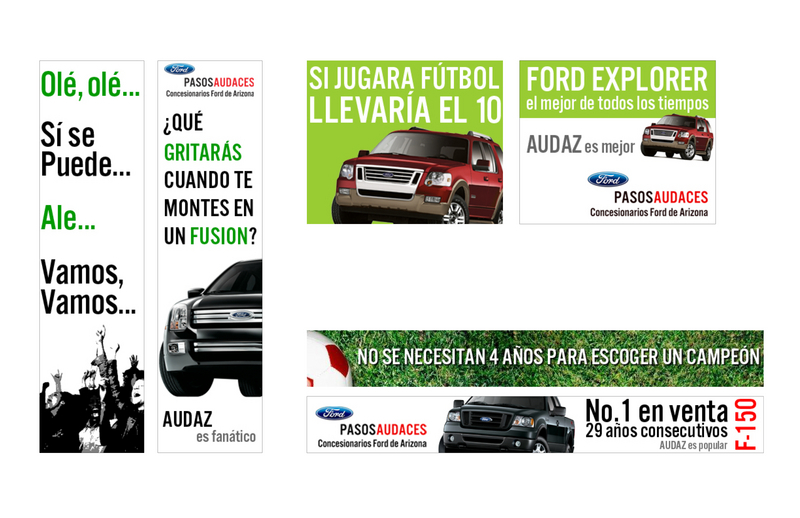 Provided freelance services for the creation, development and execution of advertising campaigns and promotional materials for the Latin American market. 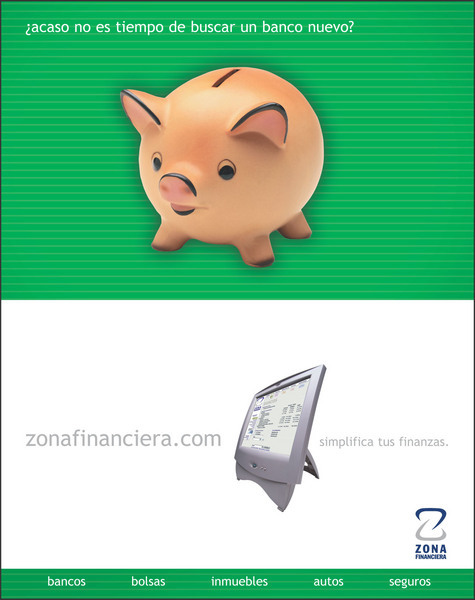 Clients included: MasterCard, Zona Financiera.com, Hewlett-Packard, Motorola, Goodyear, PSN, Nextel and Telefónica España-Terra.com. • Folgers - TV production with $500K budget, obtaining best overall qualification results. • Sunny Delight - TV production increased sales in first 3 months. Responsible to develop strategic copy for radio and television; translations and adaptations.Clients: Procter & Gamble - Folgers, Bounty, Sunny Delight, Dawn, Pampers / Disney - Home Videos. • Folgers - TV production targeted for the first time to teenagers, high mark responses (limited markets).